Katherine is a global nomad, a free spirit, a wild warrior yogi on a quest for her own truth; part of a new generation of women who are wild, wise, authentic and free, who has chosen to dismiss what society has dictated and instead pursue my own destiny. 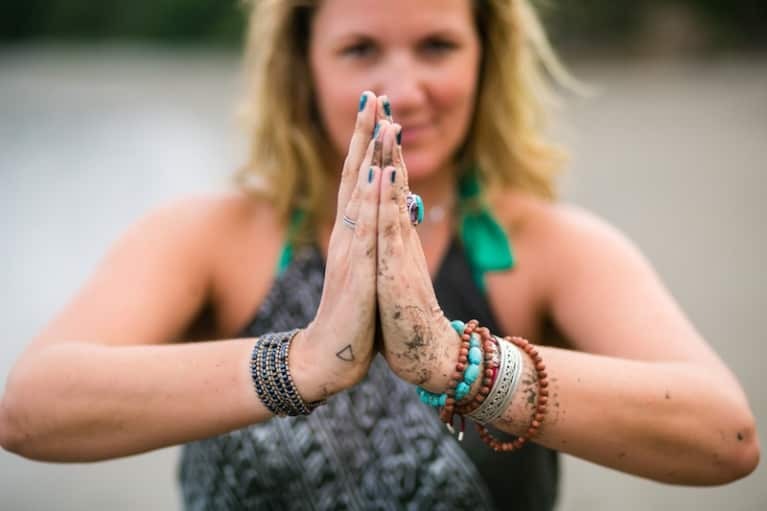 She is a devoted student of yoga, with a travel addiction. She is a yoga teacher, an ayurvedic chef, a life-coach, a self-confessed foodie and adrenaline junkie with a healthy thirst for tequila margaritas and moving her body in rhythm with a banging baseline. She writes Wild’n’Whole, a blog dedicated to inspiring change in you, through yoga, nourishment and unchained, unapologetic flourishing fabulousness and fun, so you too can live a luscious, luminous life of plenty.